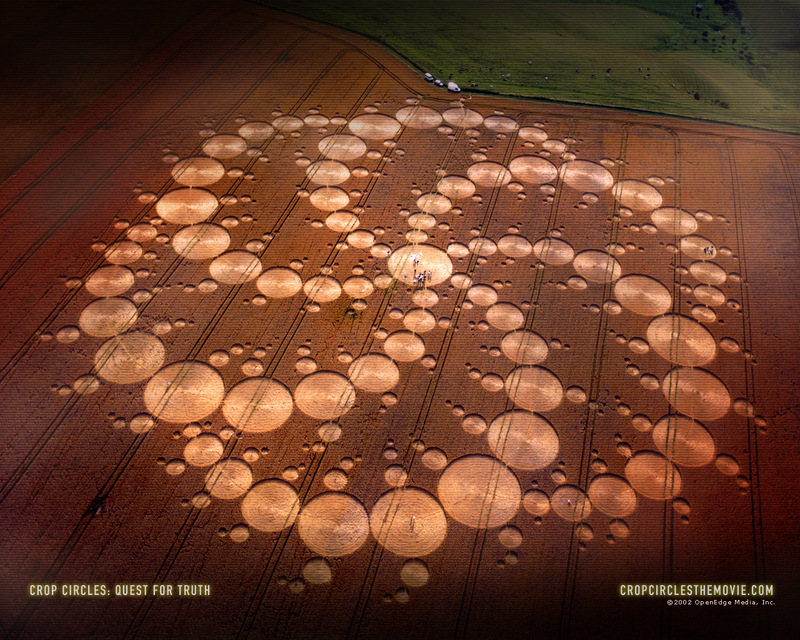 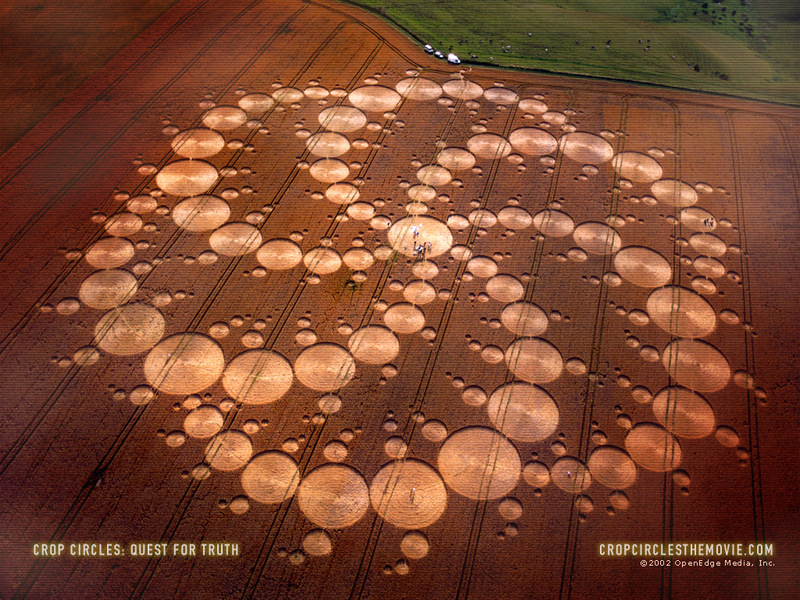 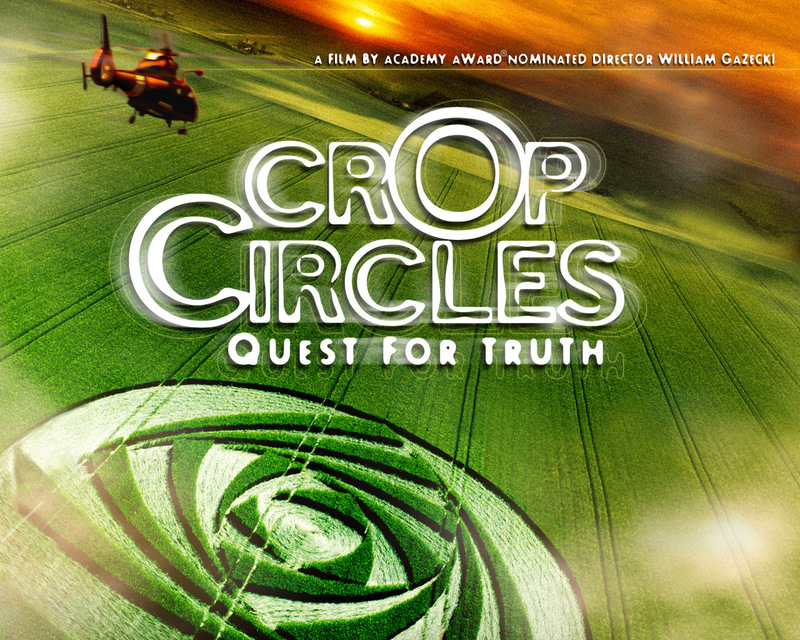 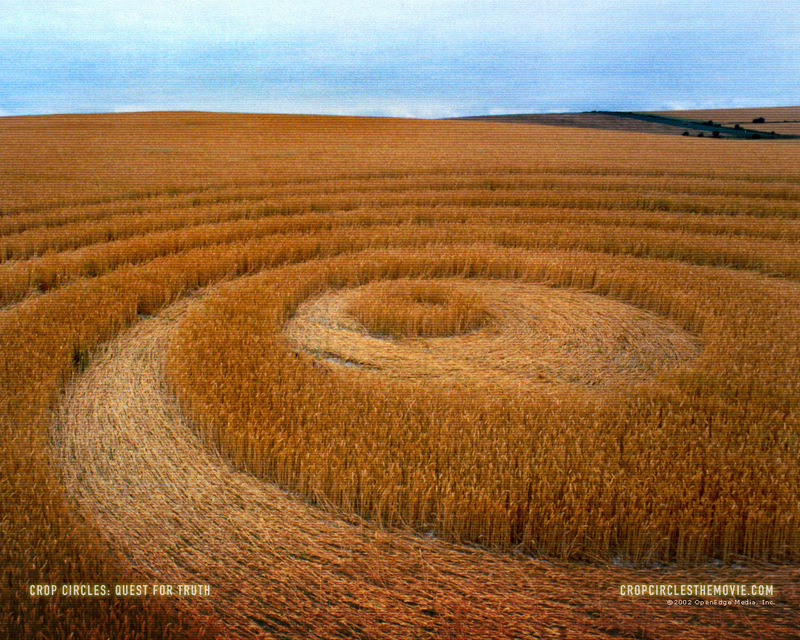 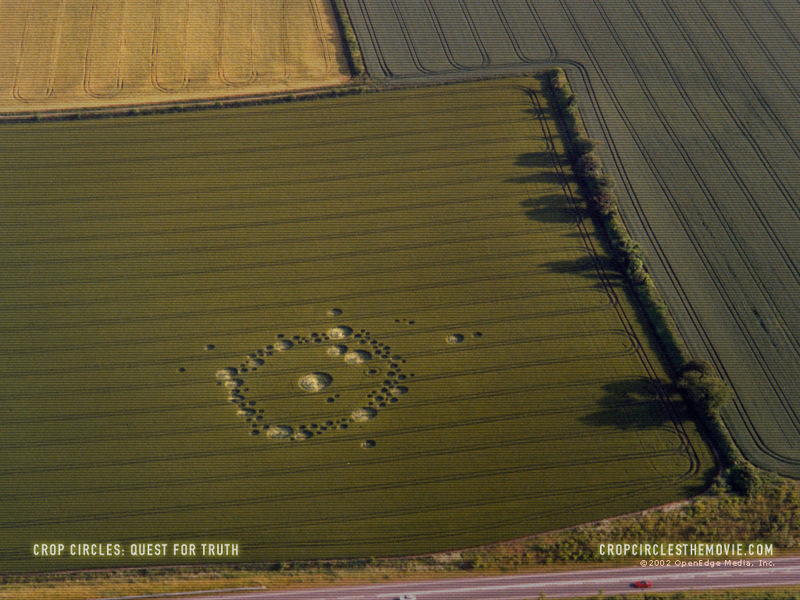 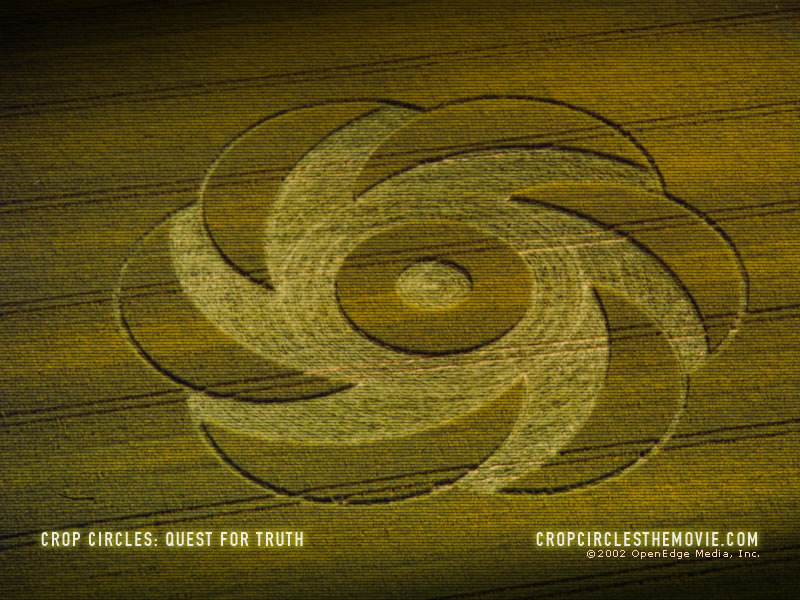 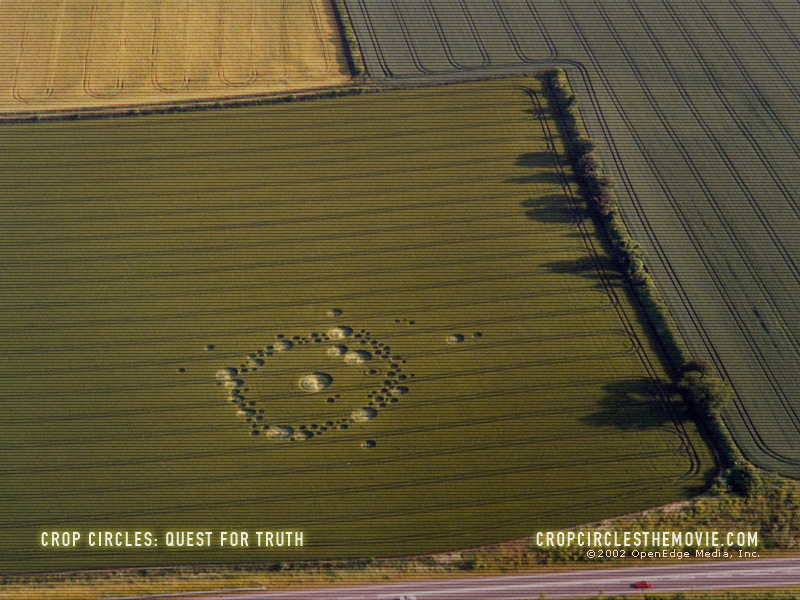 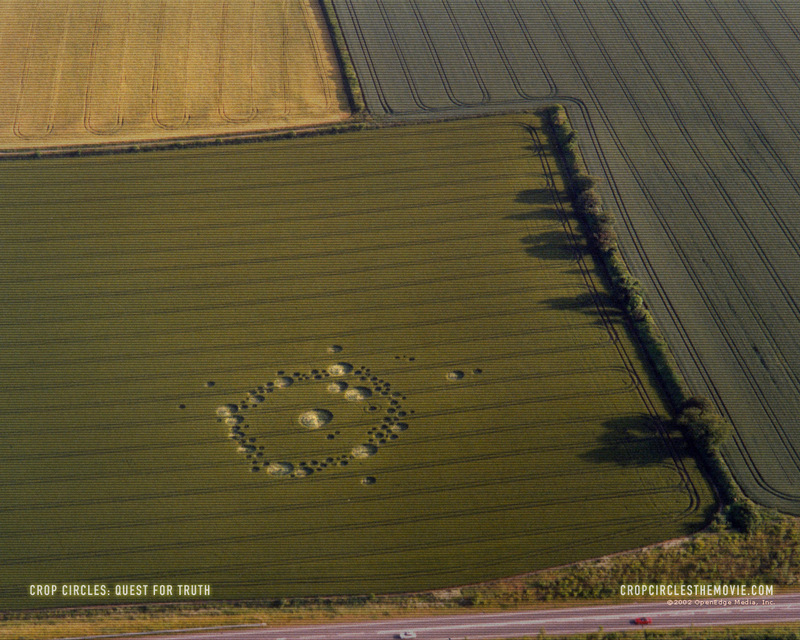 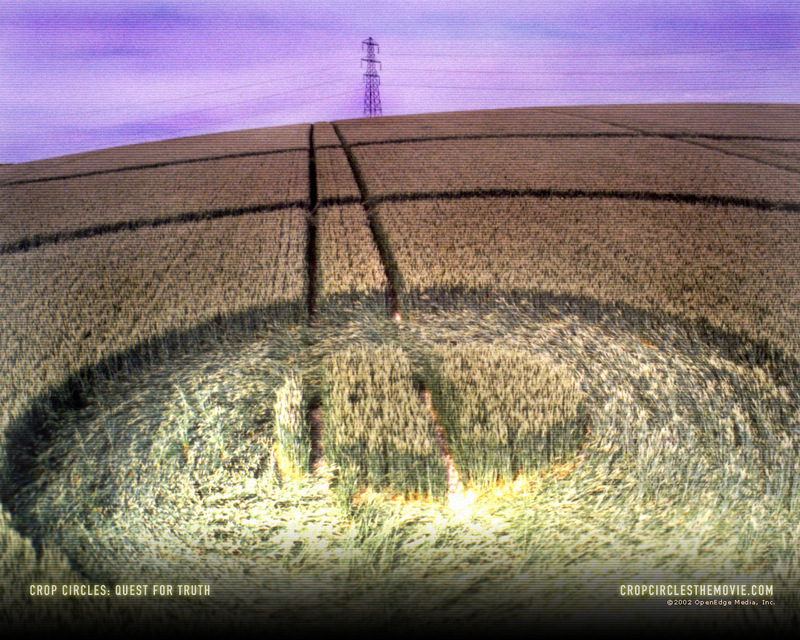 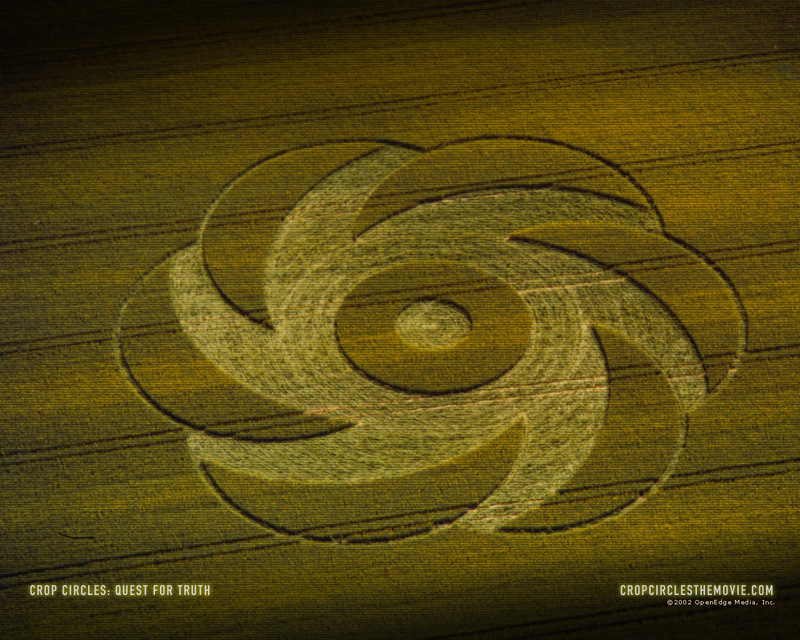 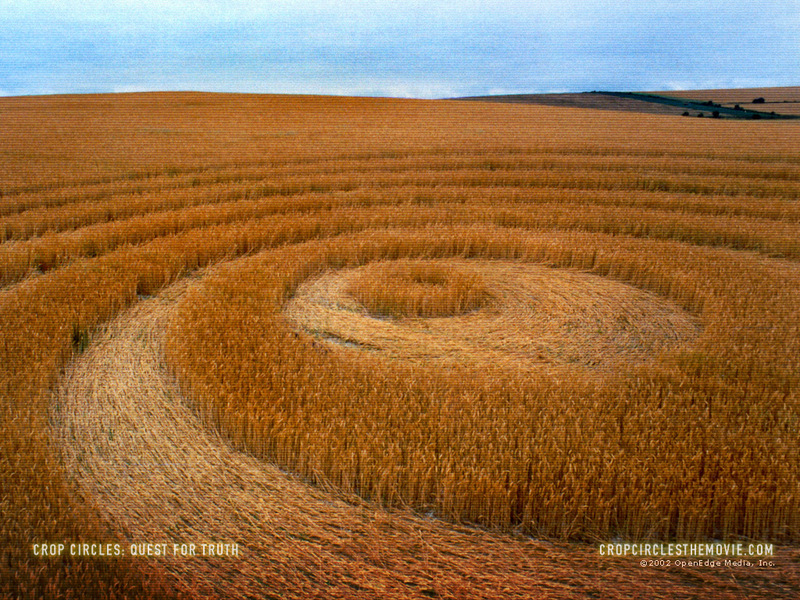 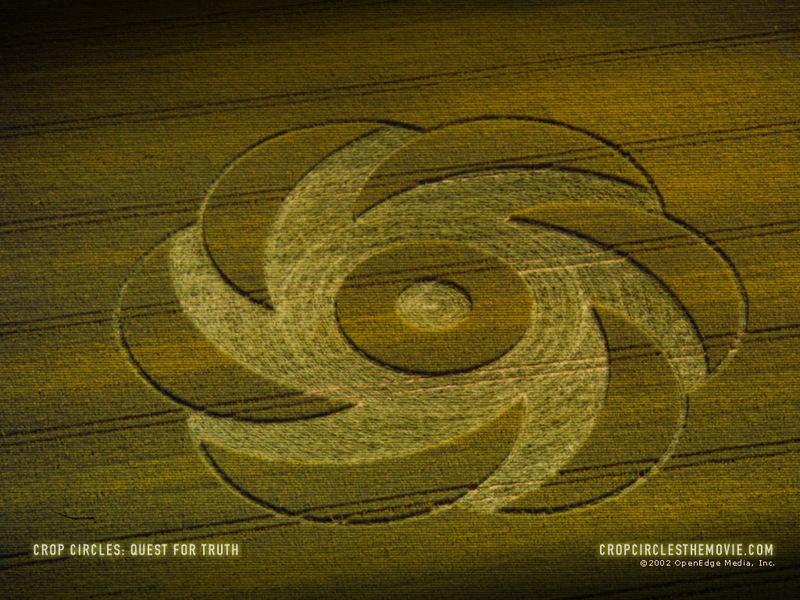 Crop Circles...Holds over FILM til October 10! 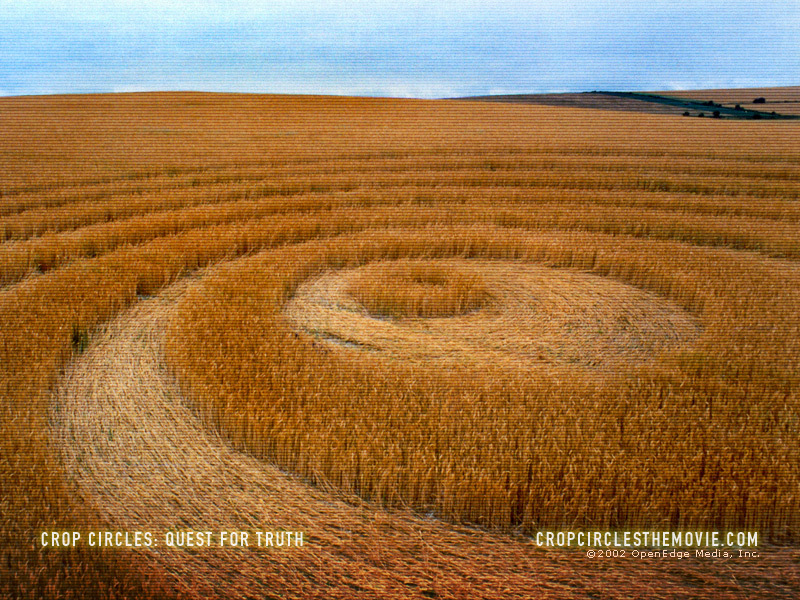 10.03 Montana demands to see Crop Circles. 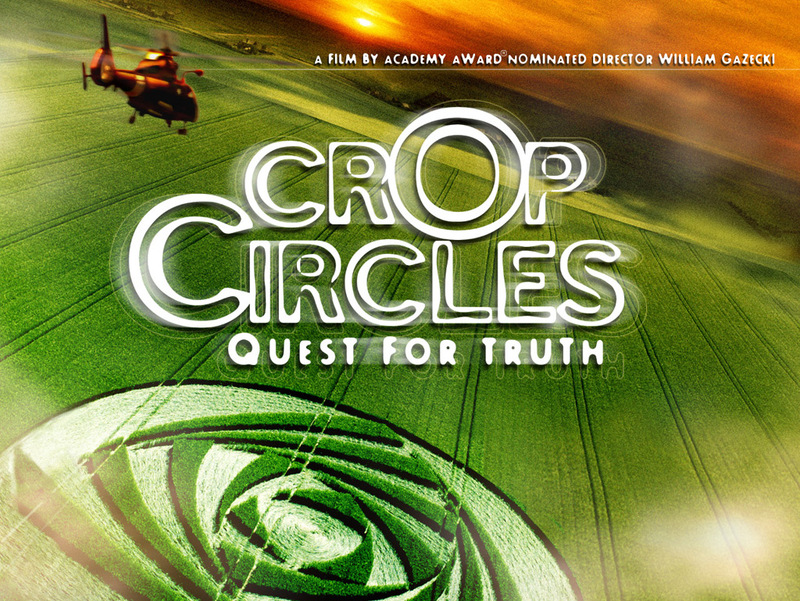 Myrna Loy Center, in Helena, October 5, 6, & 7!